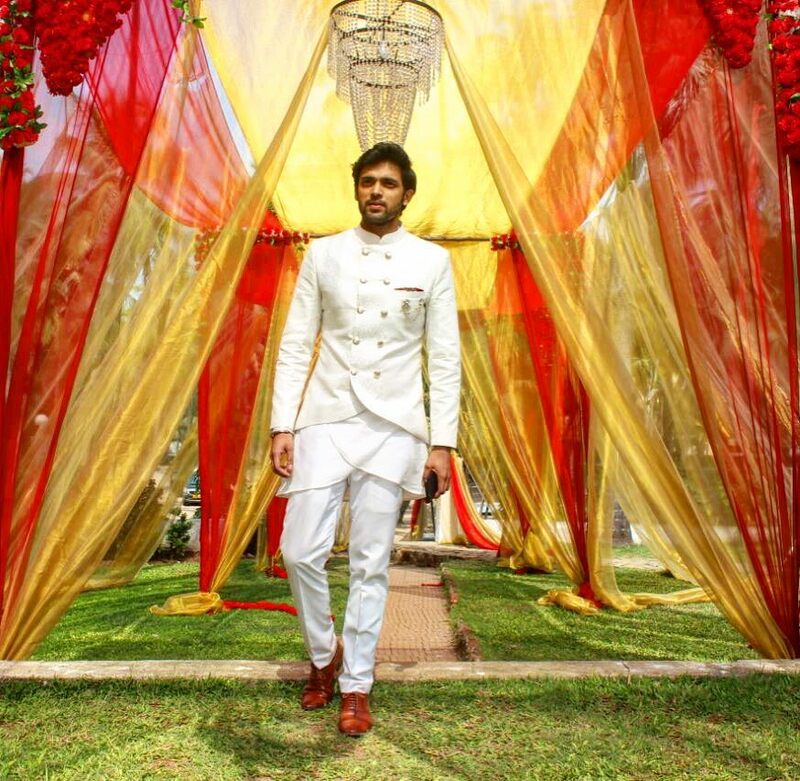 For the fans of Parth Samthaan who can’t get enough of him as Anurag in Star Plus’ Kasautii Zindagii Kay , are in for a surprising change . The handsome dude who is winning over viewer’s hearts with his stint as Anurag Basu is now going to treat the audiences in his real avatar . Yes ! You heard that right . 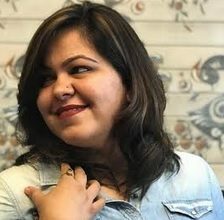 The actor is going to be seen trying his hand at cooking in colors reality show ‘Kitchen Champions ‘ . Hosted by Arjun Bijlani , the show consists of a cooking task with two celebrity guests competing against each other. 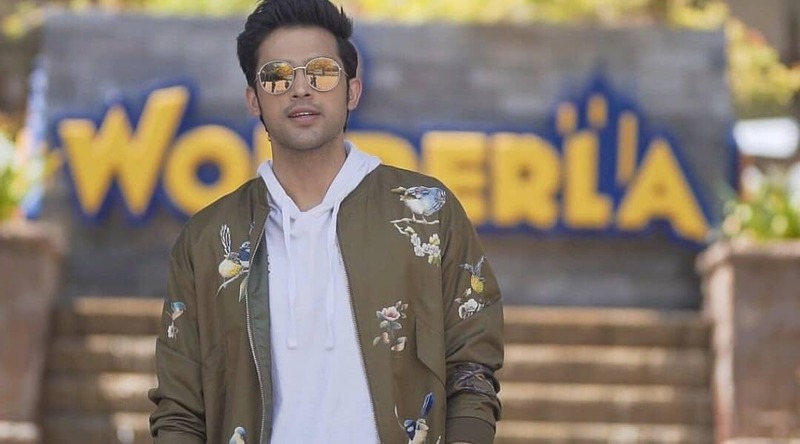 In the upcoming episodes, Parth Samthaan would be making an appearance with Sana Khan as the other guest . Watching the talented actor doing a task different than what he’s perfect in , is surely going to be one hell of a thing to be excited about . Here are some glimpses of the actor on the set for shoot . 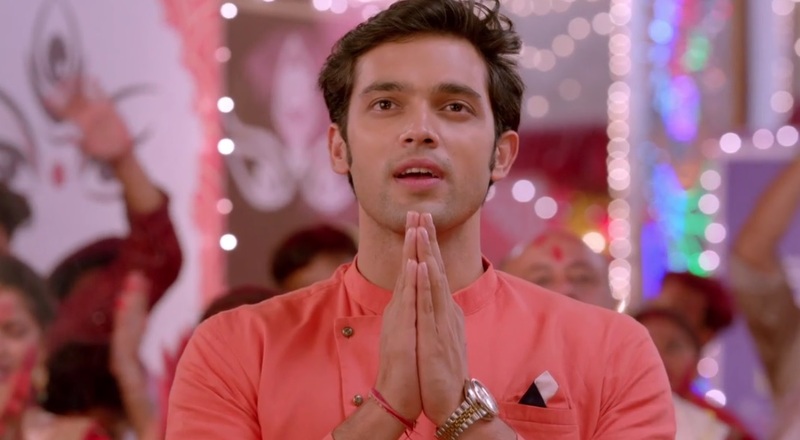 Let us know how excited are you to watch Parth Samthaan in an unconventional role for a while !? Just imagine the foodie Parth Samthaan trying his hand at cooking on the television screens? It sounds yummy right! Of course it does. Don’t miss Parth Samthaan and Arjun Bijlani in one frame only on Colors’ Kitchen Champions! ATTENTION : With Ek Bhram Sarvagun Sampanna's New Promo Make Way For Zain Imam's First Glimpse And Get To Know Shrenu Parikh As Jhanvi More! So cool to see him there!!! But why is Barkha also there? ?